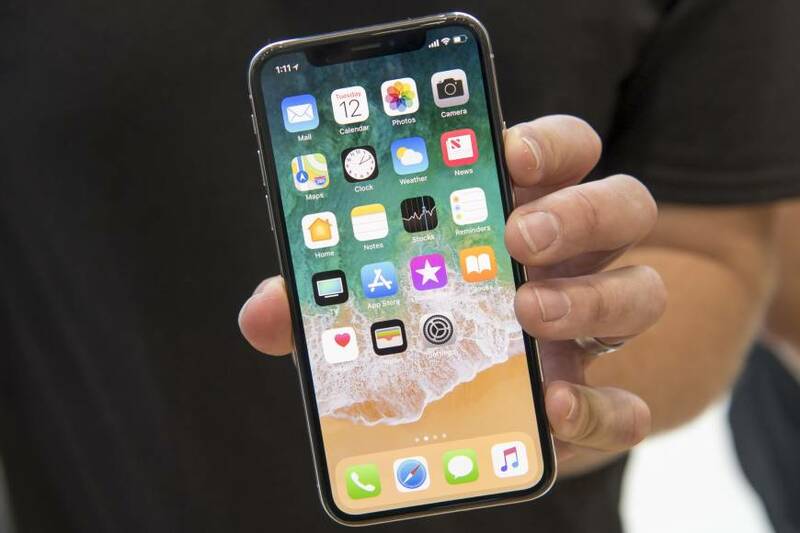 Apple Inc. began accepting early orders for its iPhone X and shipping times quickly lengthened to as much as five weeks in the U.S., signaling supplies will likely remain tight as the new device goes on sale Nov. 3. Those who ordered the phone in the first few minutes after the clock struck midnight in California will get their phones next Friday. And Apple also sets inventory aside for those buying at their physical stores. But its online stores from Europe to Asia showed waits of several weeks. In markets including Japan, Australia and China, shipping times extended to as much as five or six weeks, while they reached three to four in Europe. For comparison, an iPhone 8 ordered in the U.S. will be delivered by next week, according to Apple’s online store. Shipping times of several weeks for major new Apple devices are common. The iPhone 6 and iPhone 6 Plus, launched in 2014 and the previous end-to-end iPhone overhaul, saw shipments in three to four weeks in the hours after becoming available to pre-order. 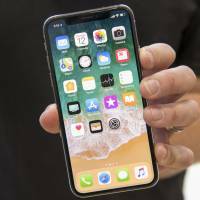 Apple typically takes a few weeks or months to reach a balance of supply and demand for major new iPhone launches, and the 8’s availability just weeks after its introduction may be a result of users waiting for the higher-end iPhone X. The iPhone X has an OLED screen with slimmer bezels, matching recent designs from Samsung Electronics Co., in addition to a more unique facial recognition scanner for unlocking the phone in lieu of a fingerprint. Apple introduced the device alongside the iPhone 8 and iPhone 8 Plus in September. Apple has said that iPhone X models will be available in its retail stores on Nov. 3 and encouraged customers to “arrive early” in a press release. It’s a unique proposition from a company that in recent years pushed people toward pre-orders.